You are currently browsing articles tagged Weaving. 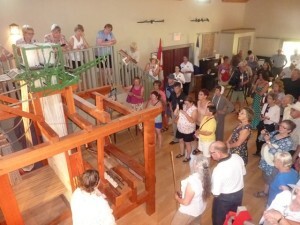 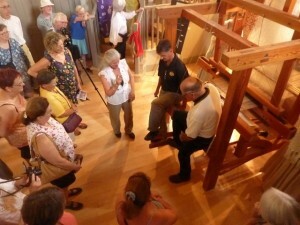 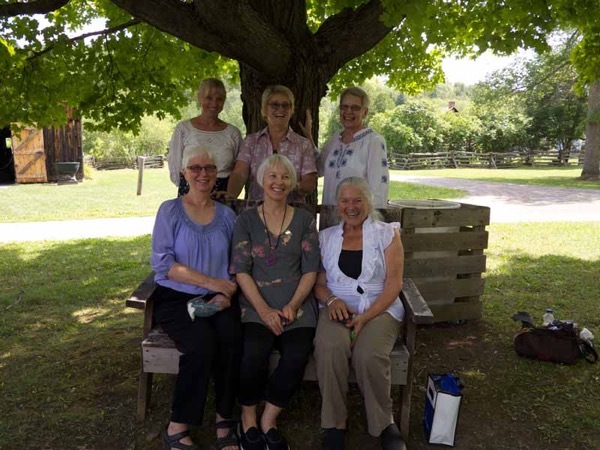 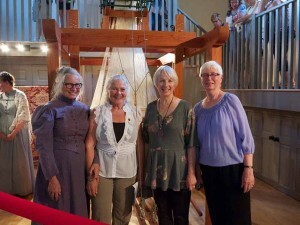 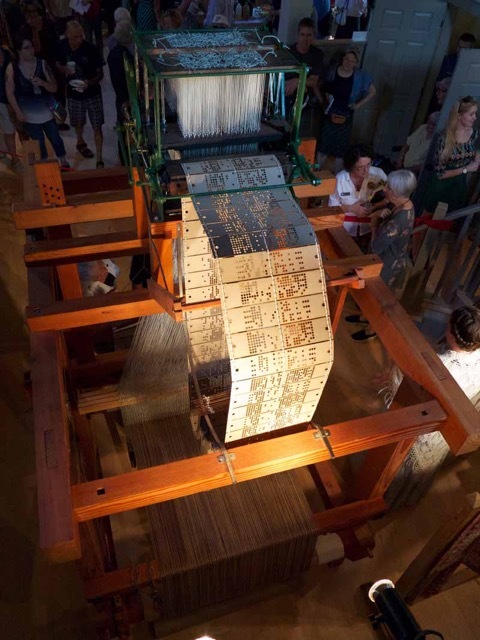 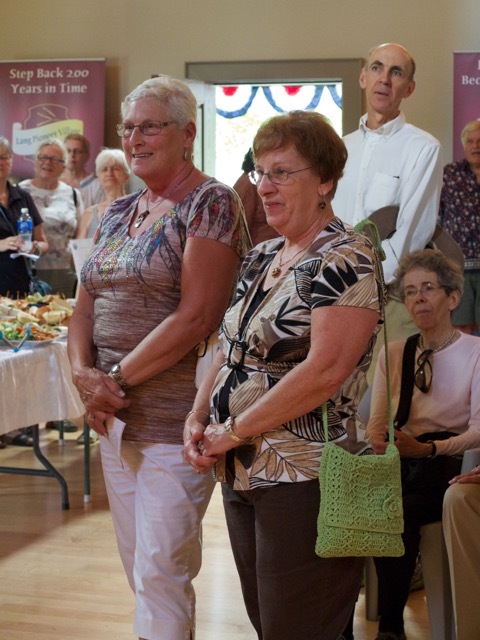 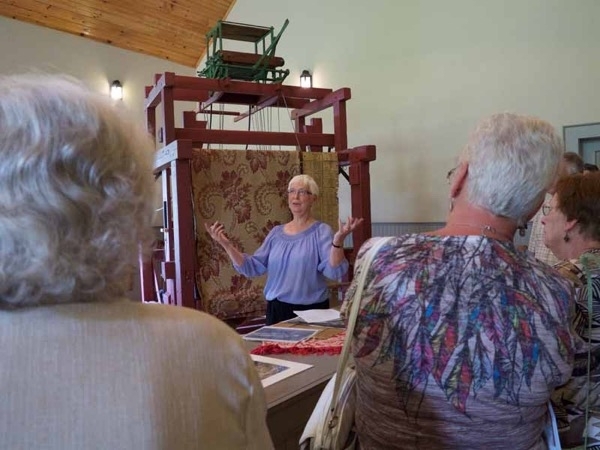 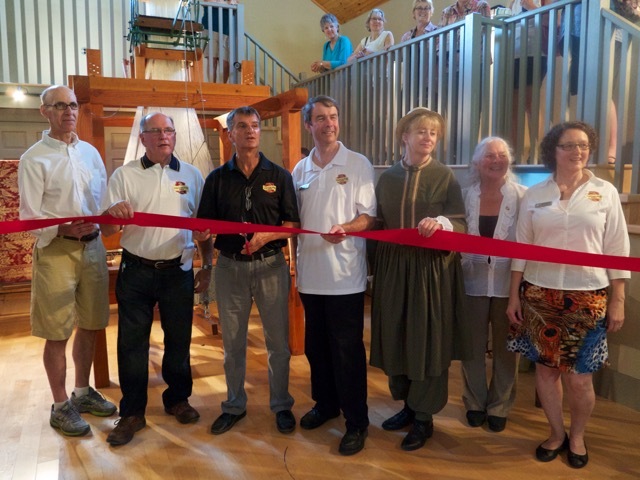 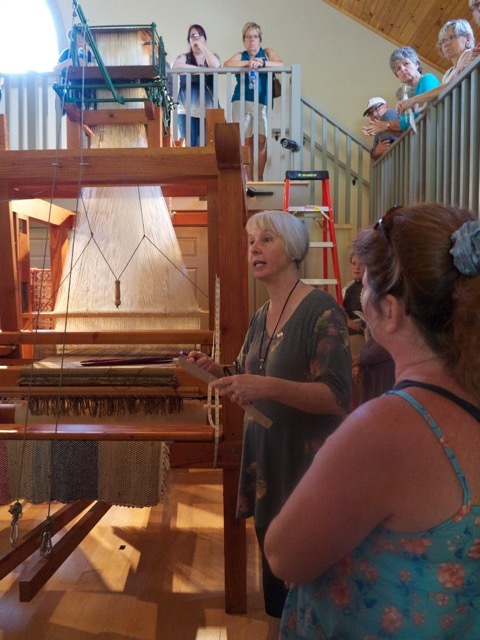 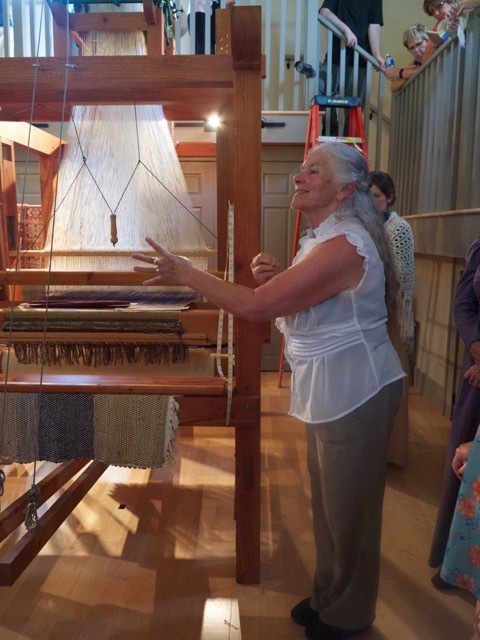 On Saturday, August 15, a ribbon cutting ceremony took place at the S. W. Lowry Weaver Shop and Jacqurd Loom Interpretive Centre at Lang Pioneer Village Museum. 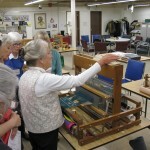 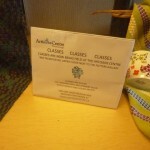 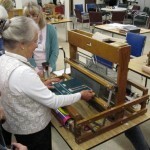 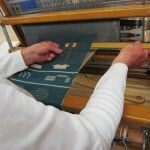 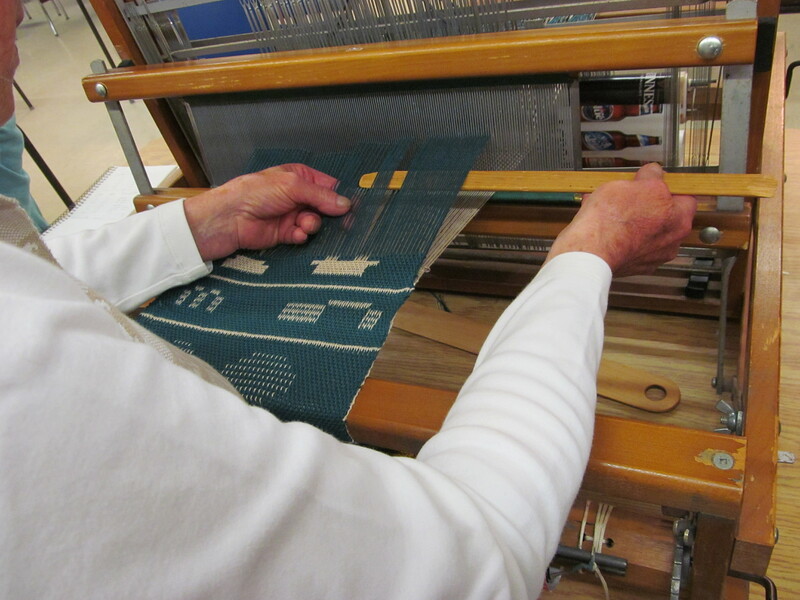 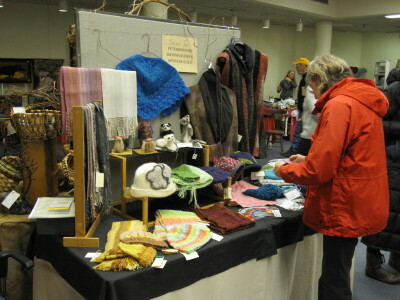 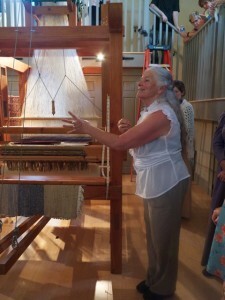 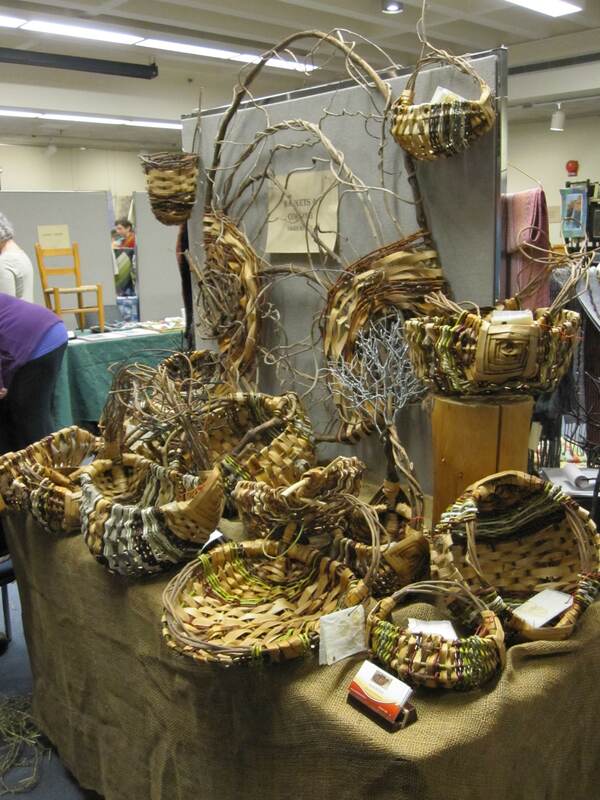 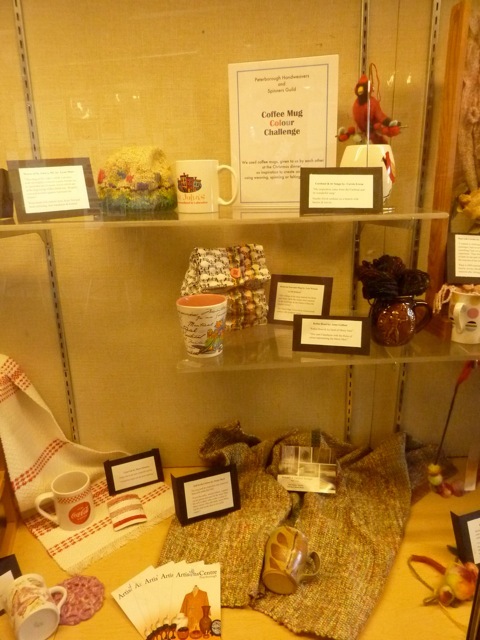 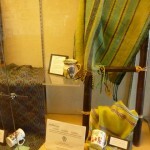 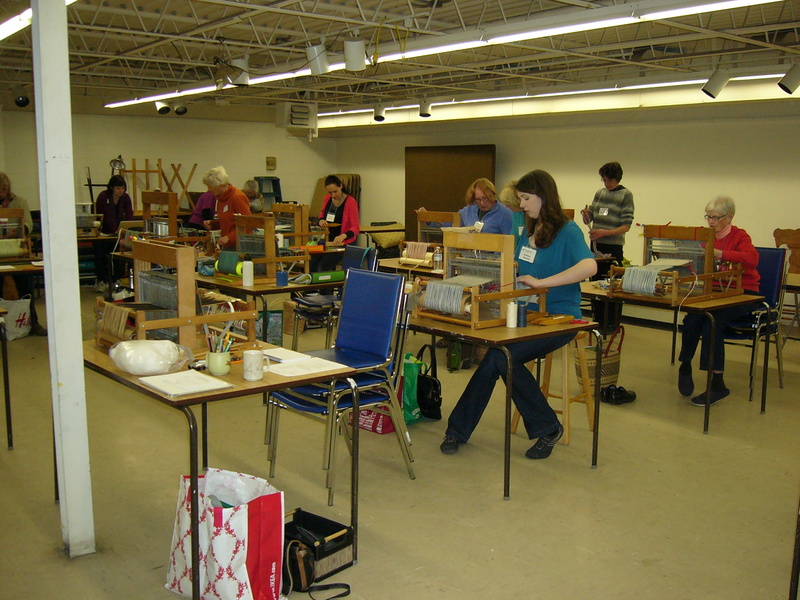 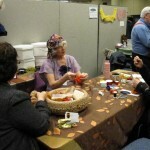 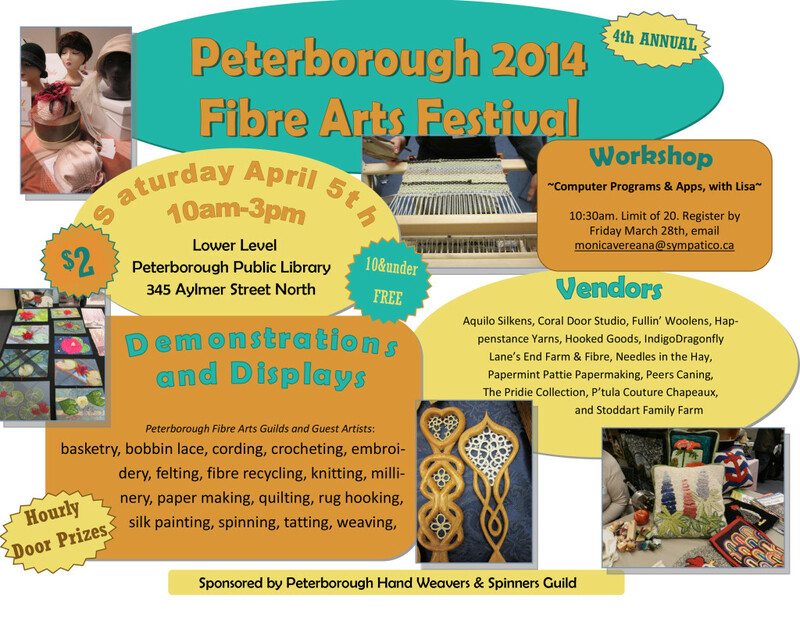 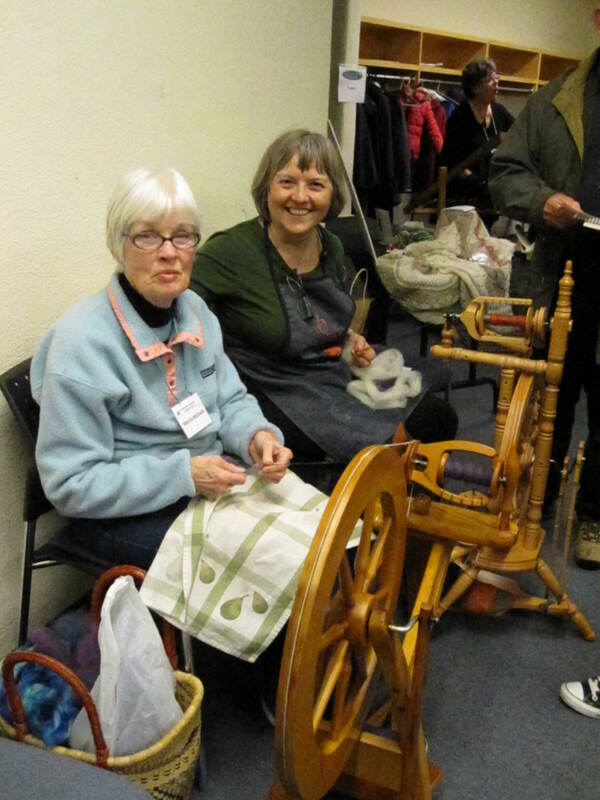 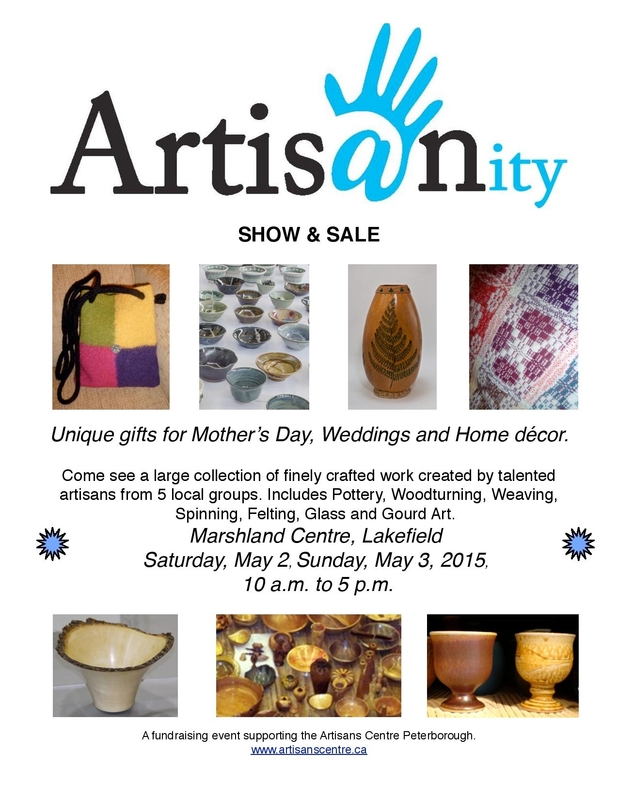 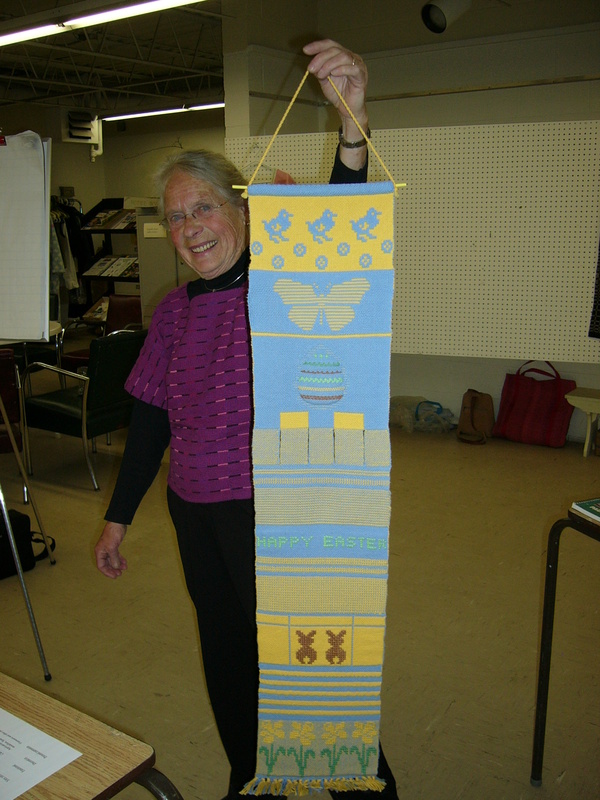 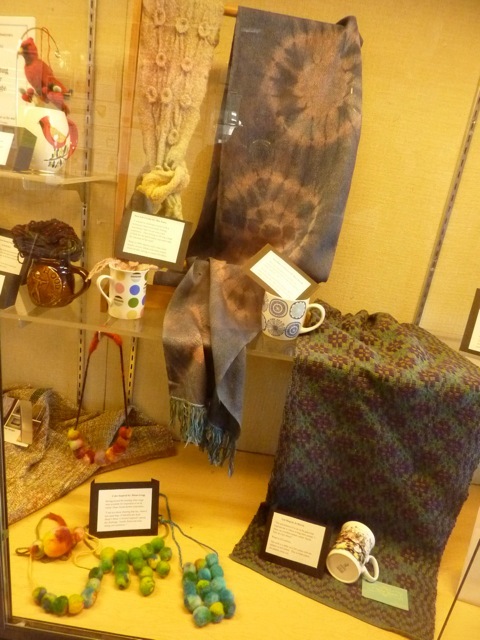 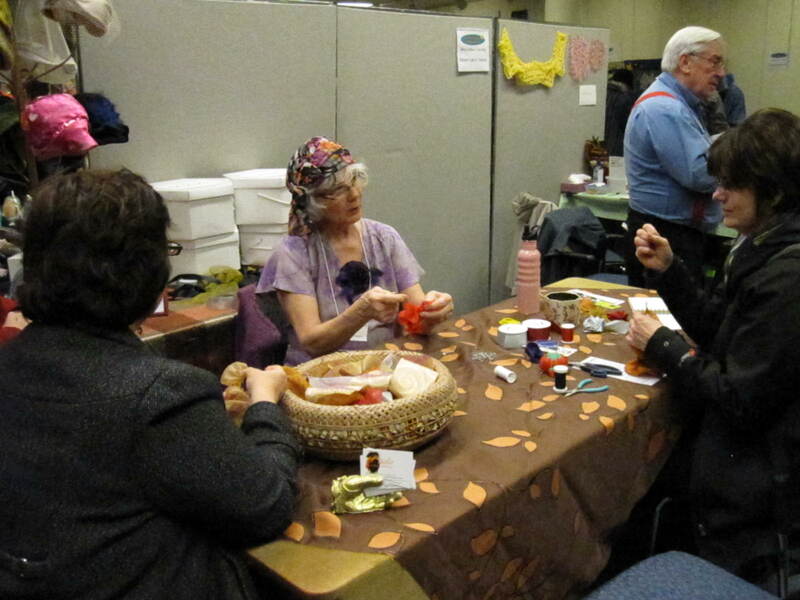 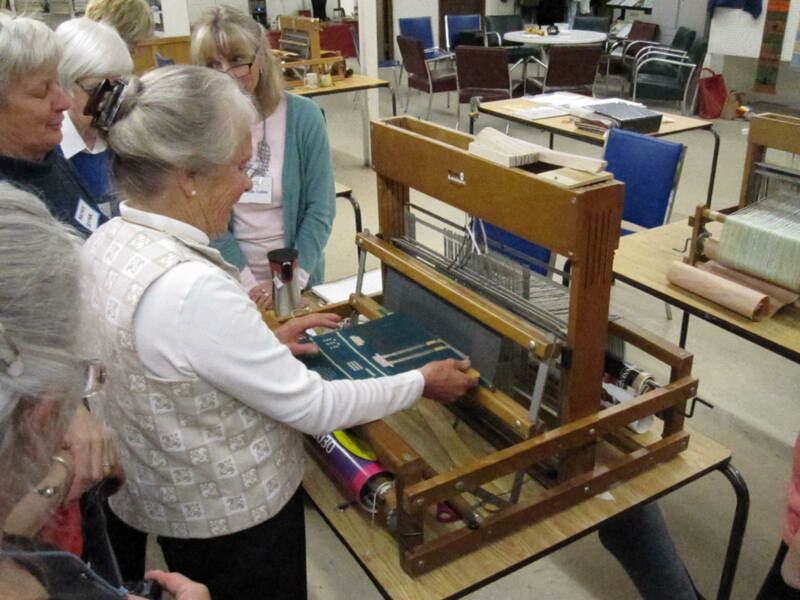 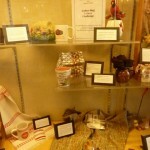 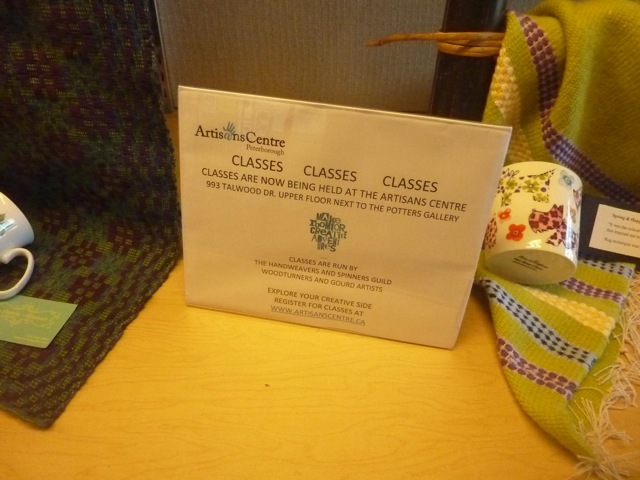 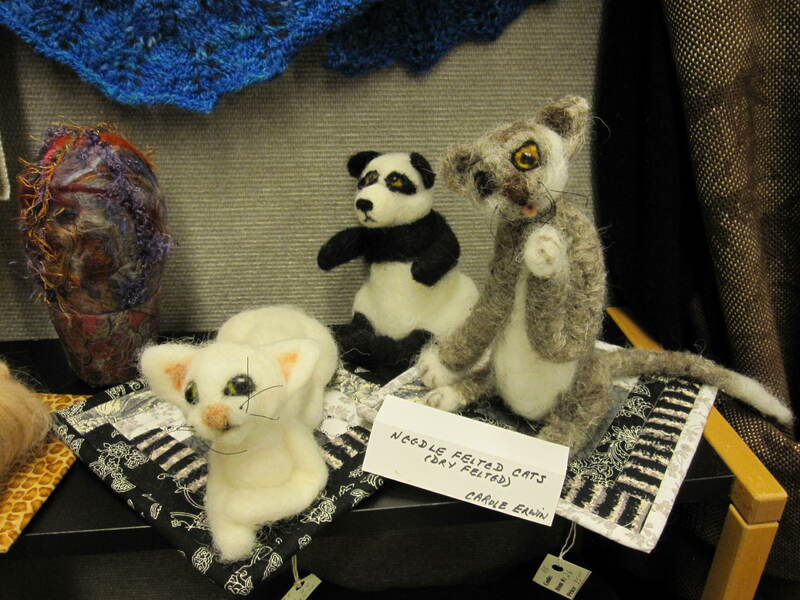 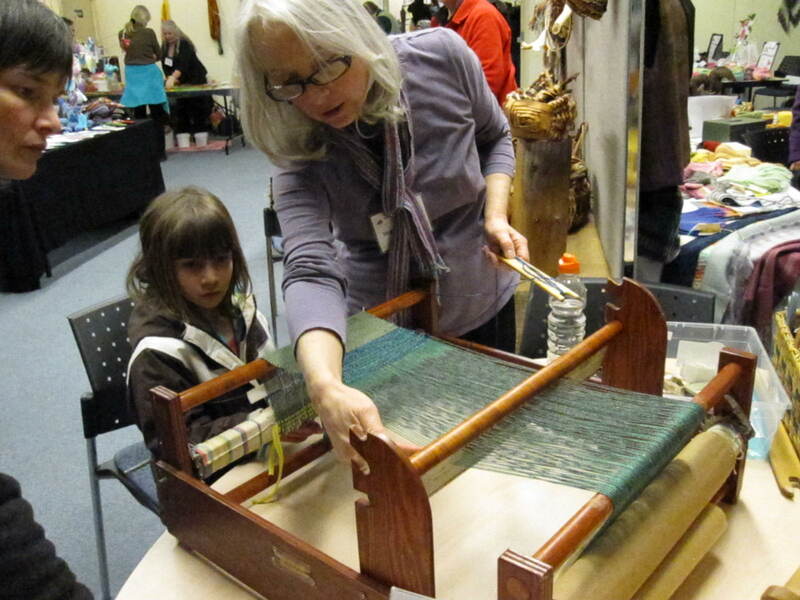 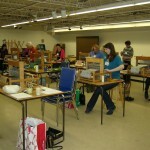 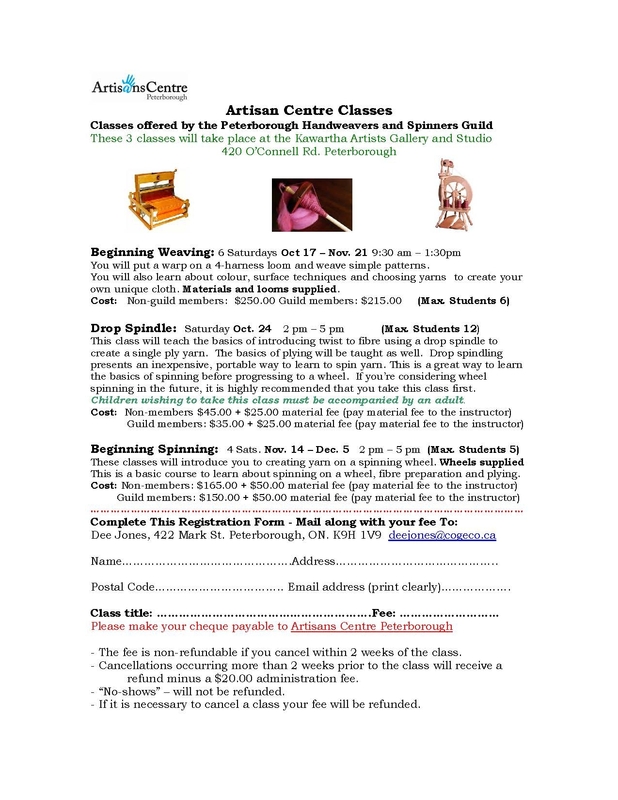 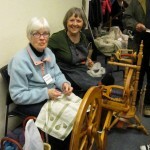 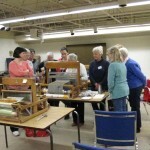 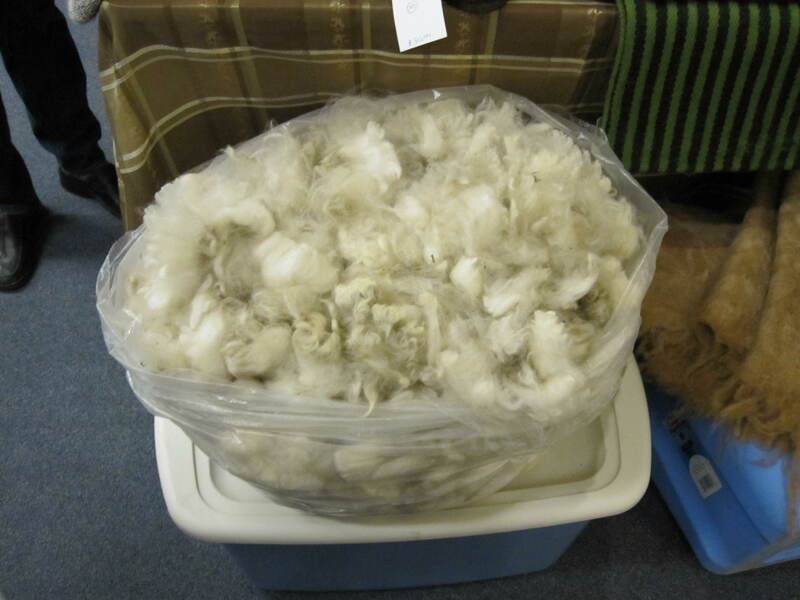 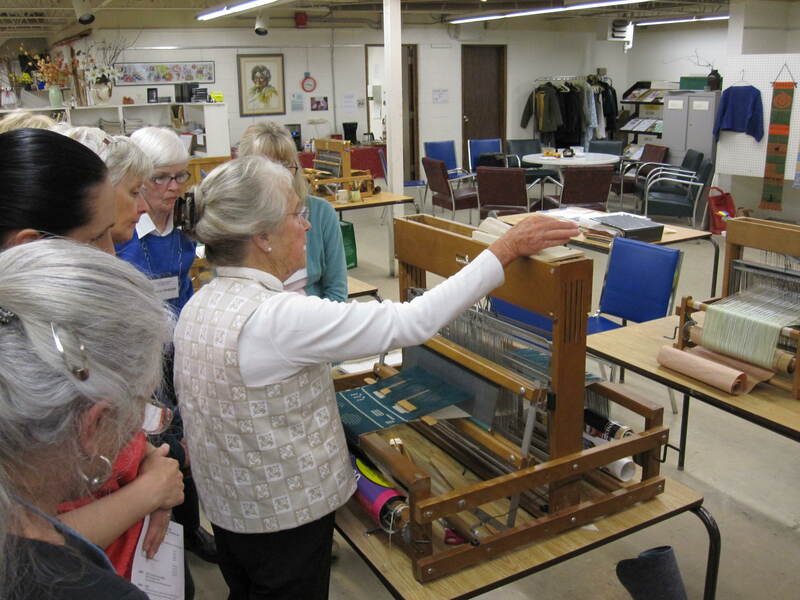 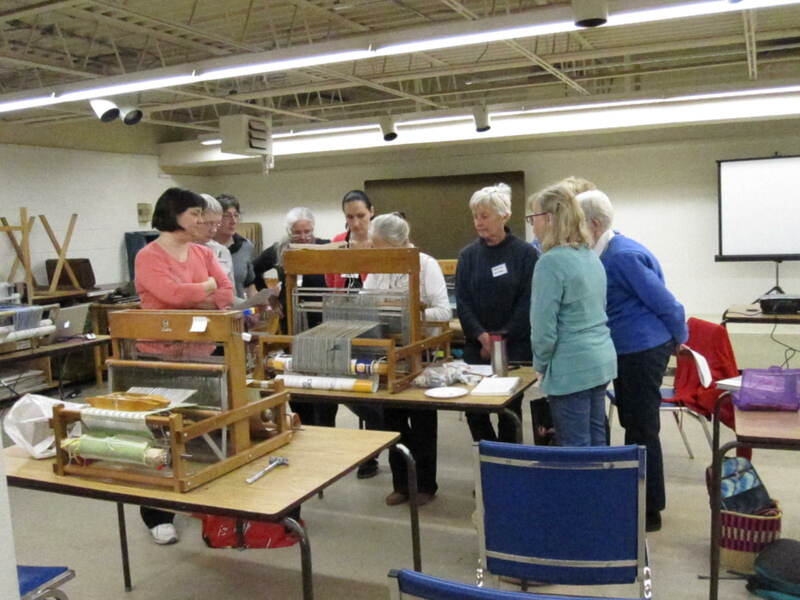 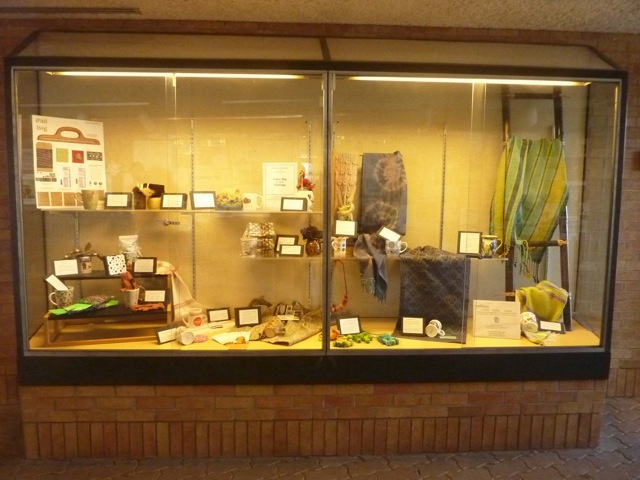 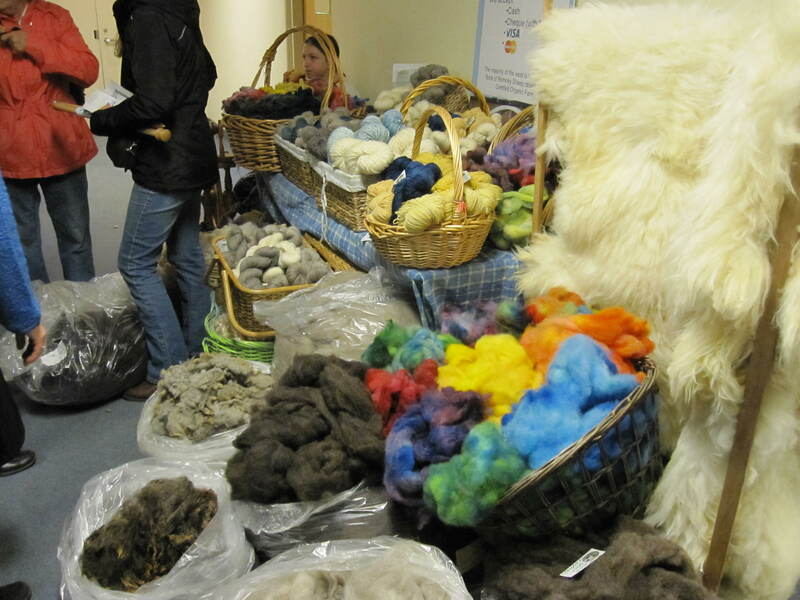 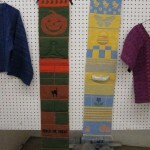 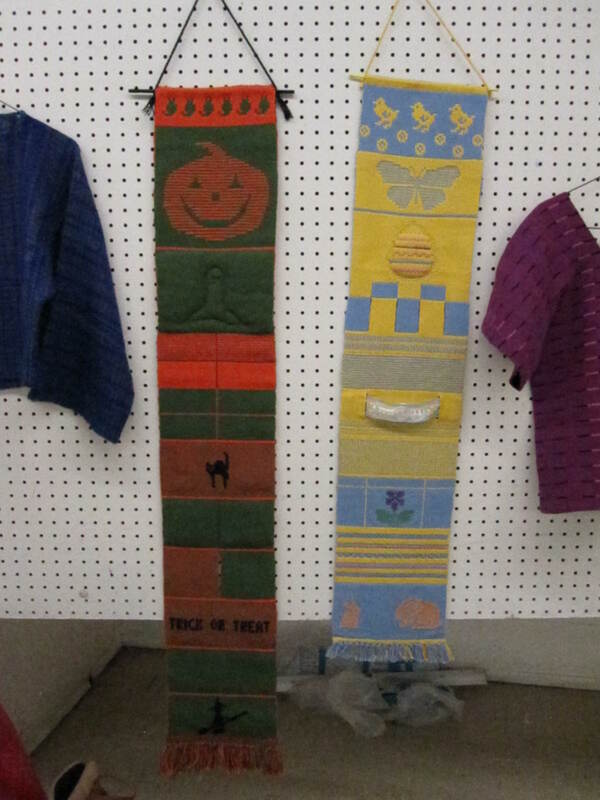 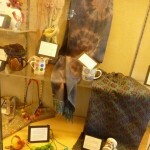 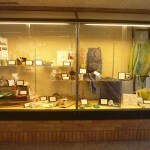 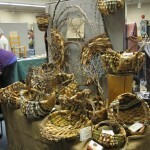 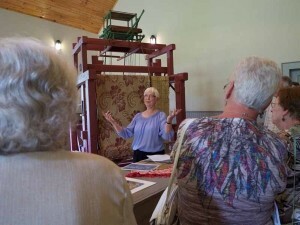 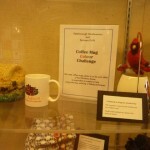 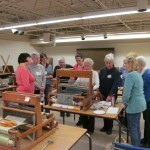 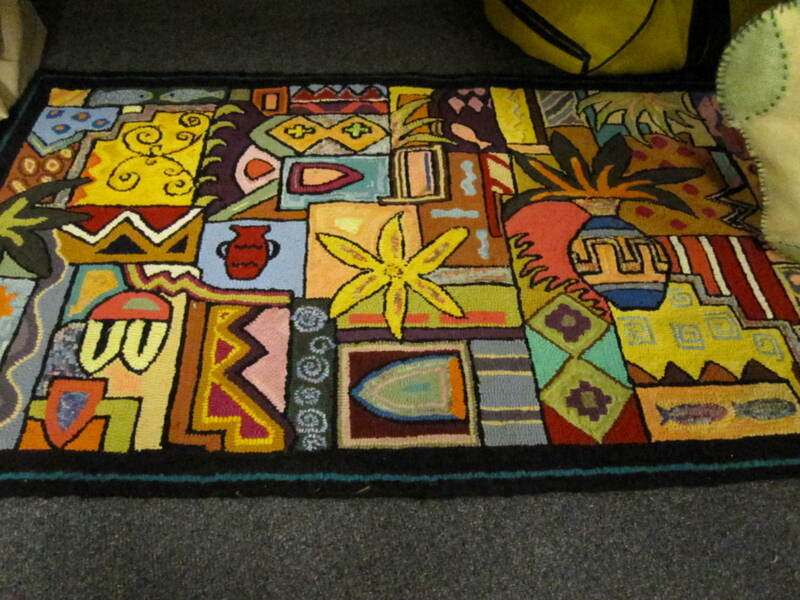 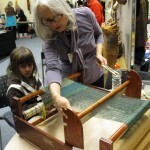 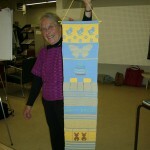 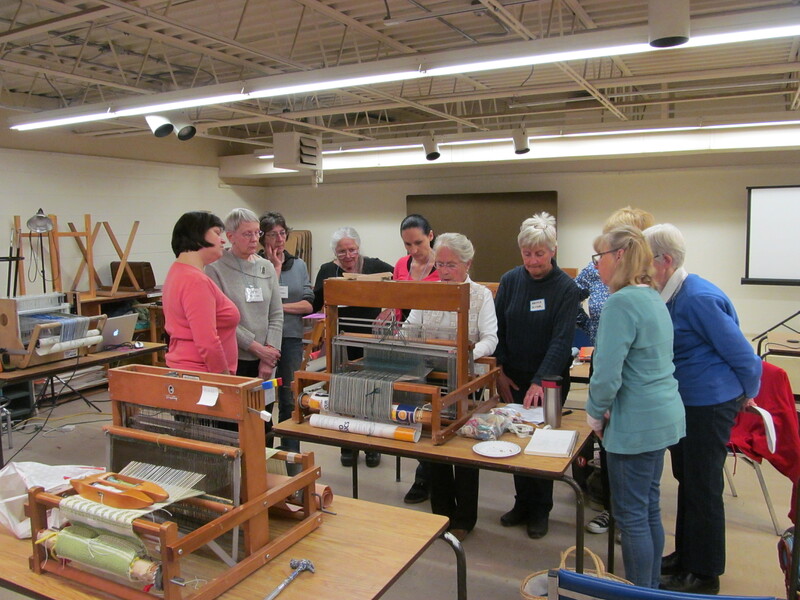 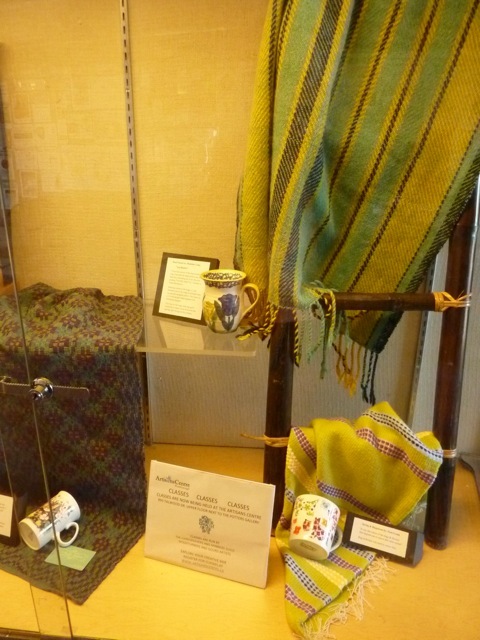 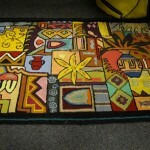 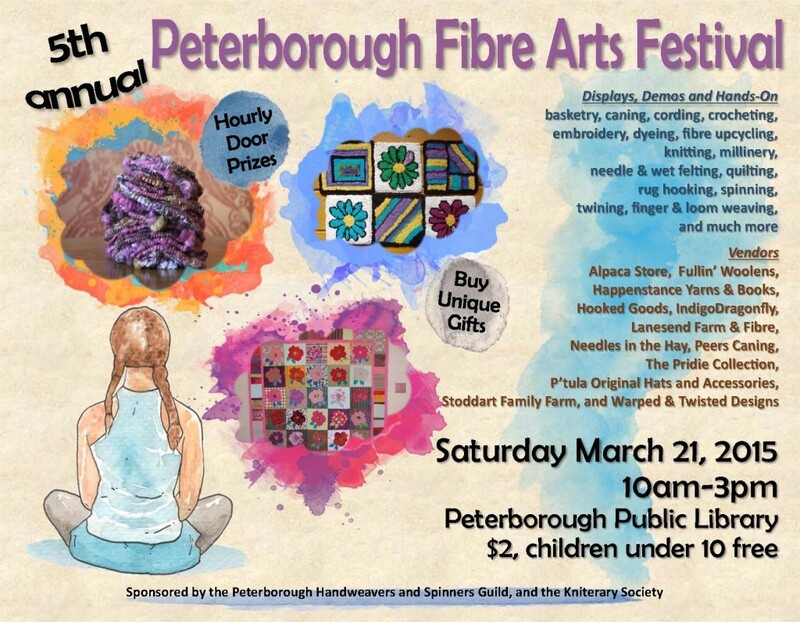 On the weekend of April 26/27, our guild hosted a Double Weave Workshop with Susi Reinink. 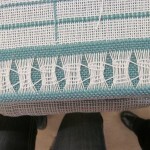 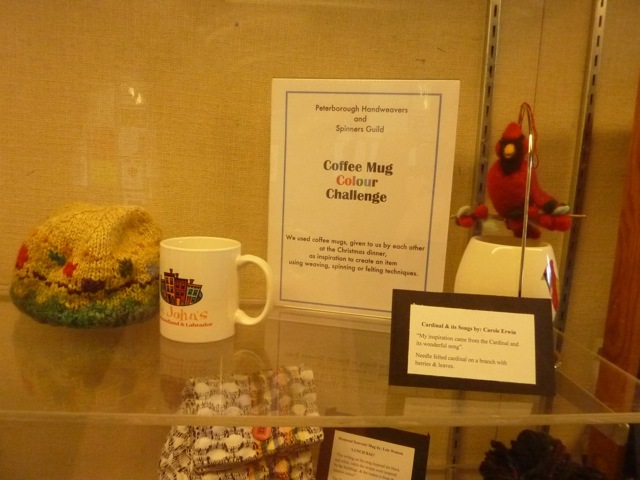 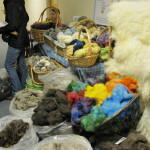 We experienced two thoroughly enjoyable days of weaving and exercising our brains! 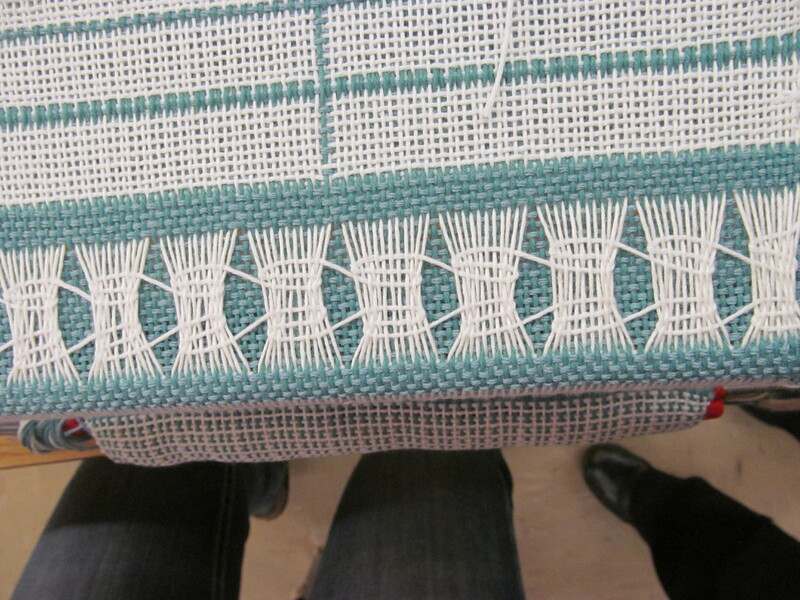 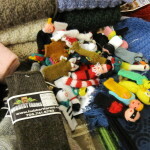 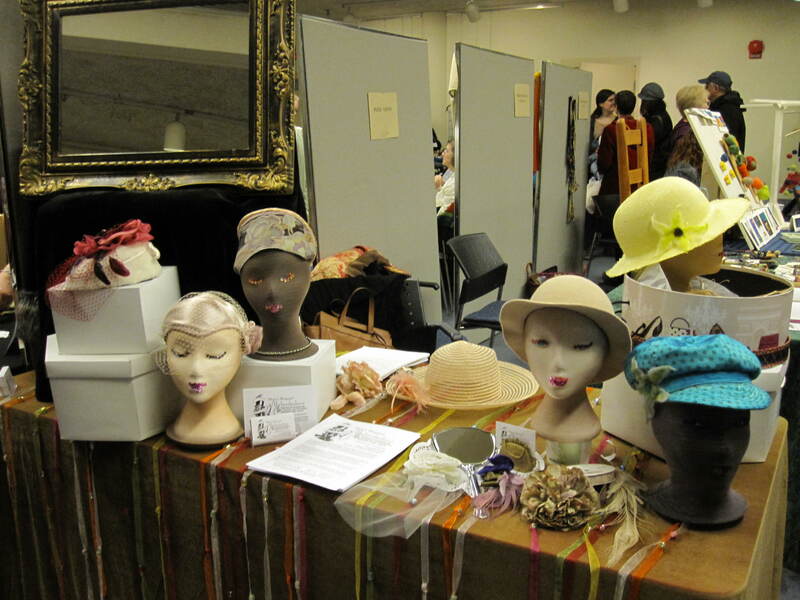 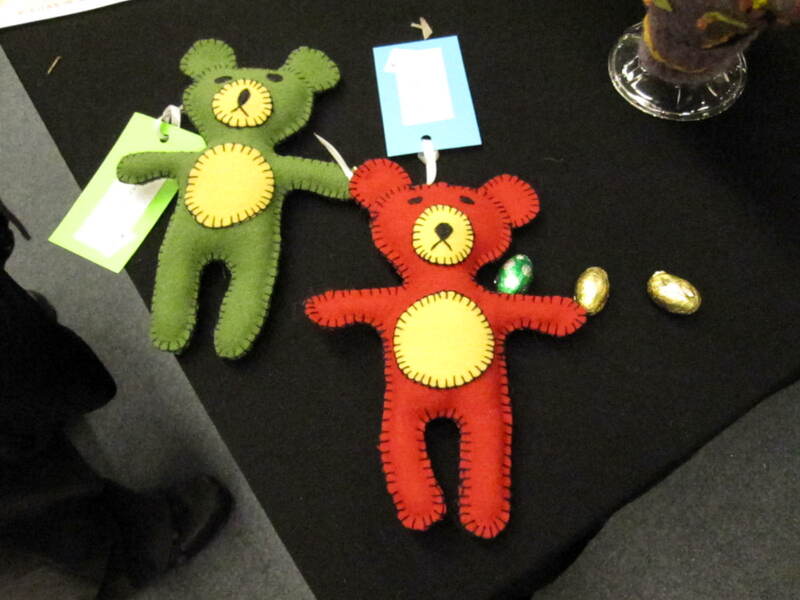 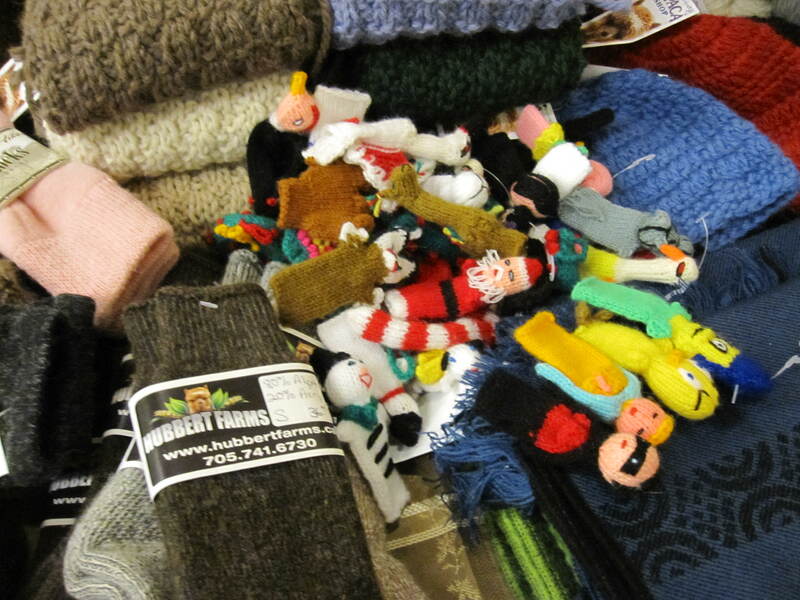 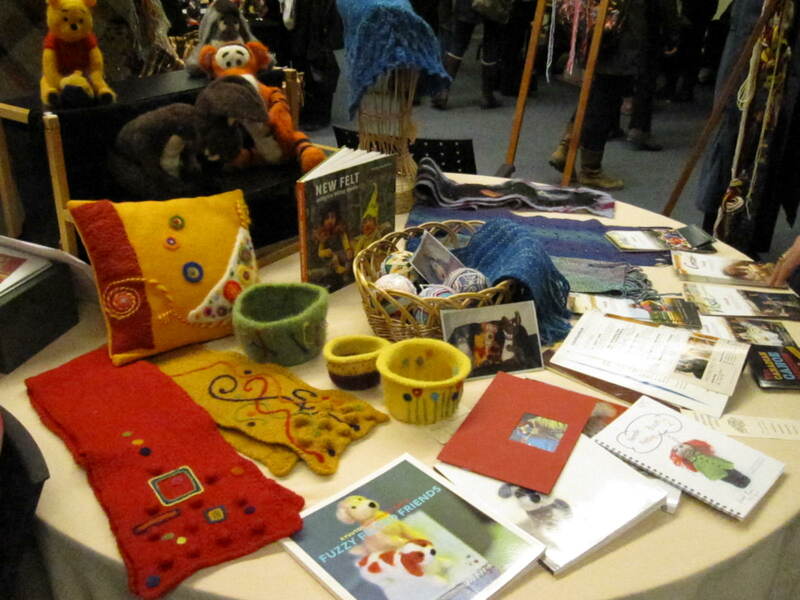 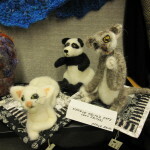 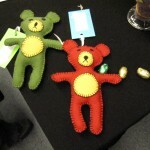 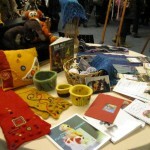 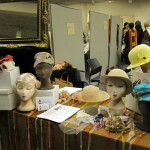 Susi’s workshop definitely whetted our appetite to explore more of all the possibilities of double weave. 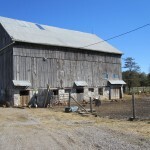 Thank goodness we have warp leftover to play on. 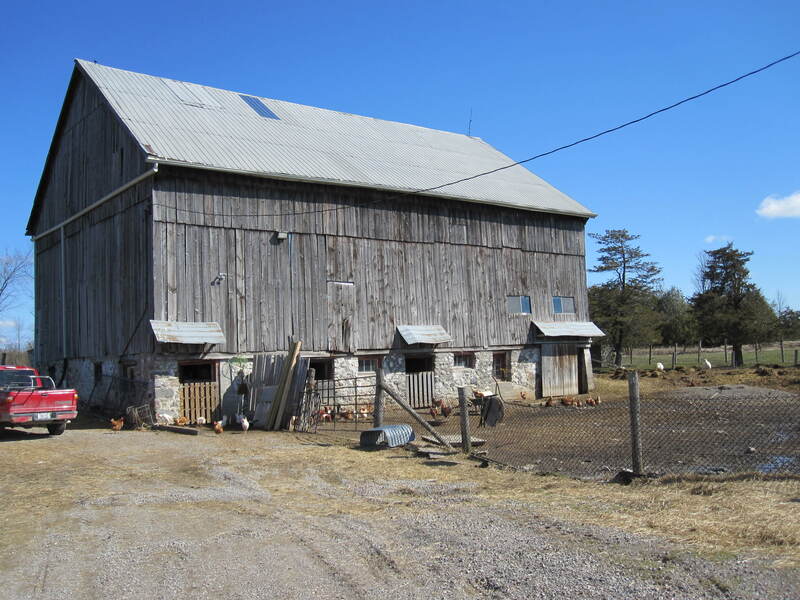 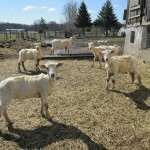 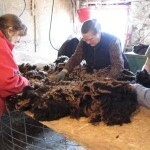 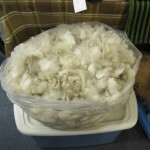 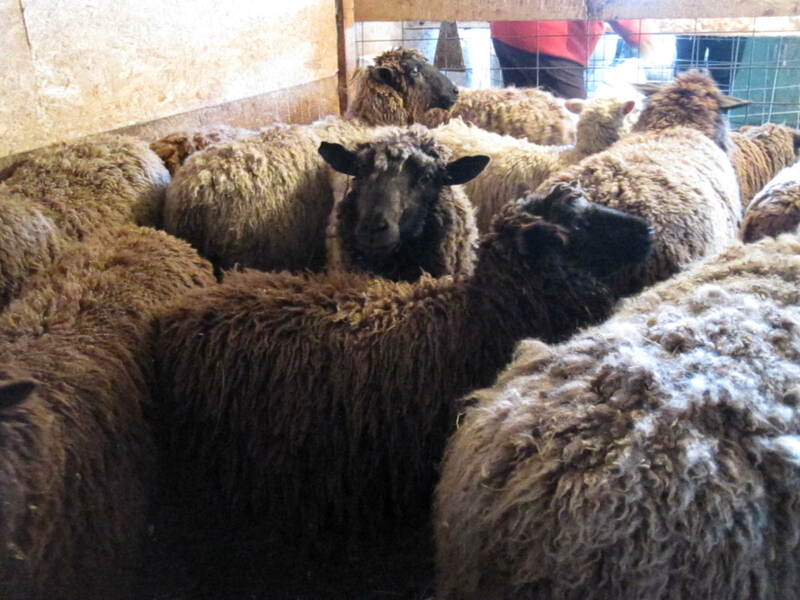 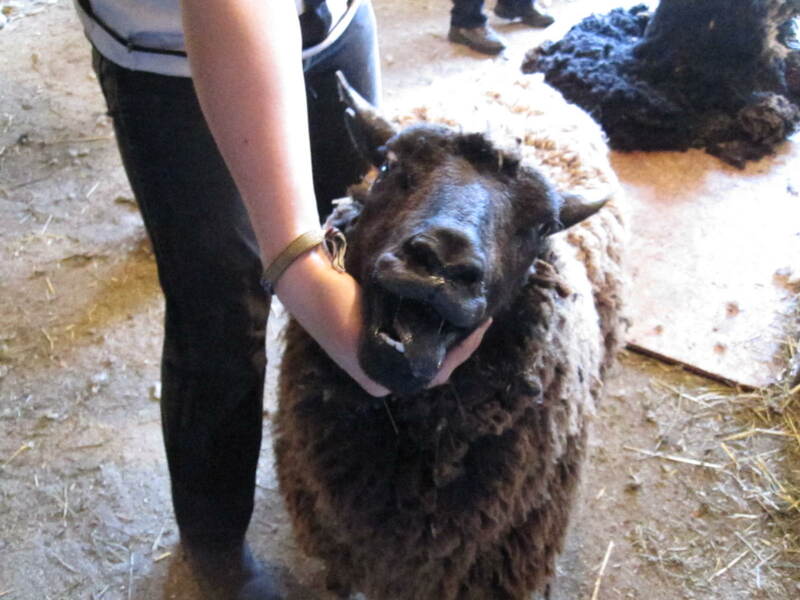 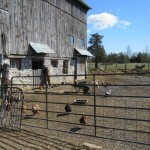 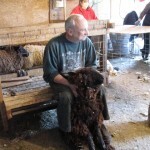 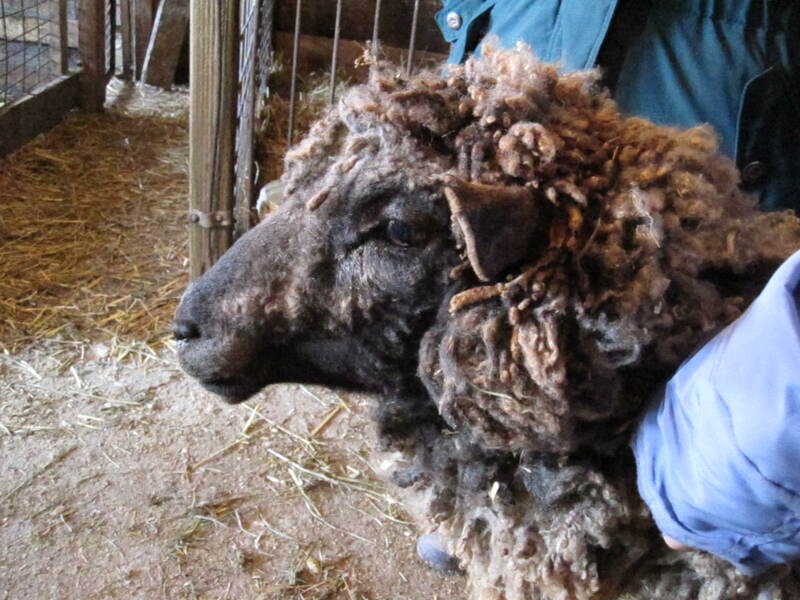 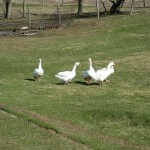 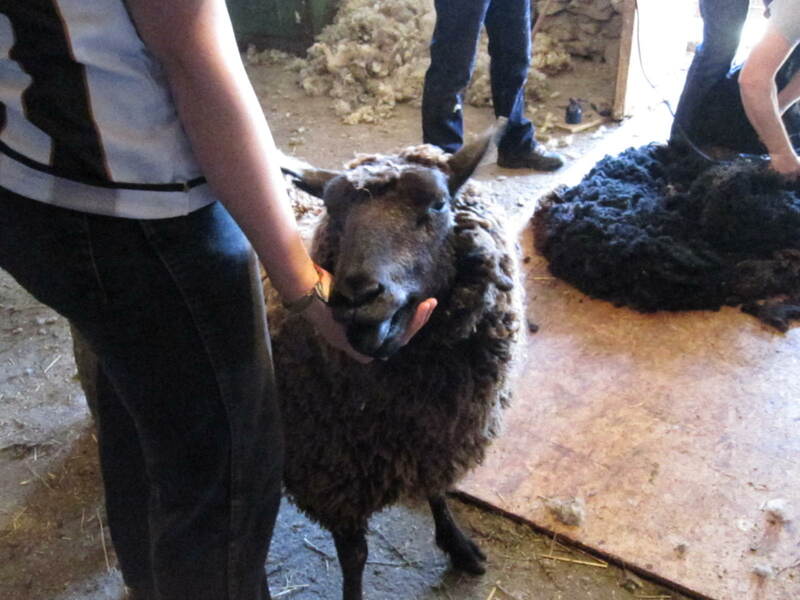 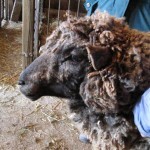 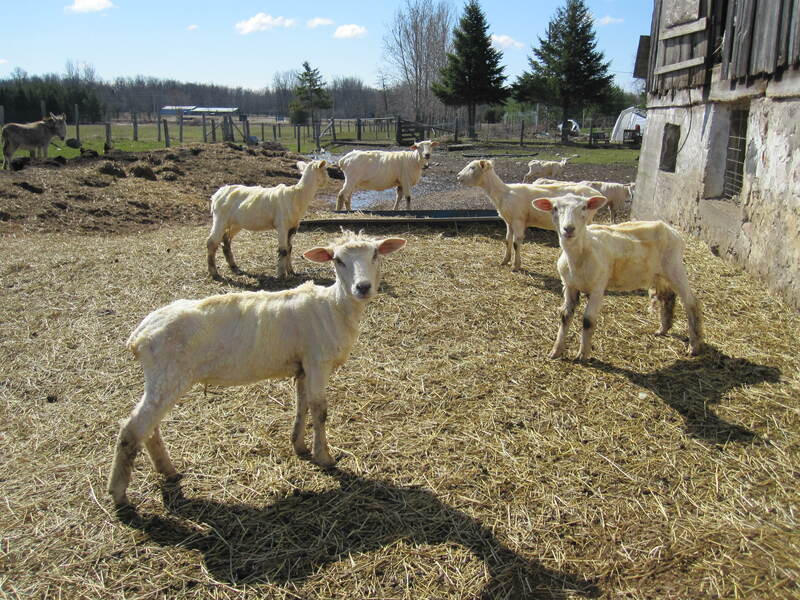 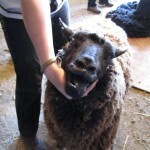 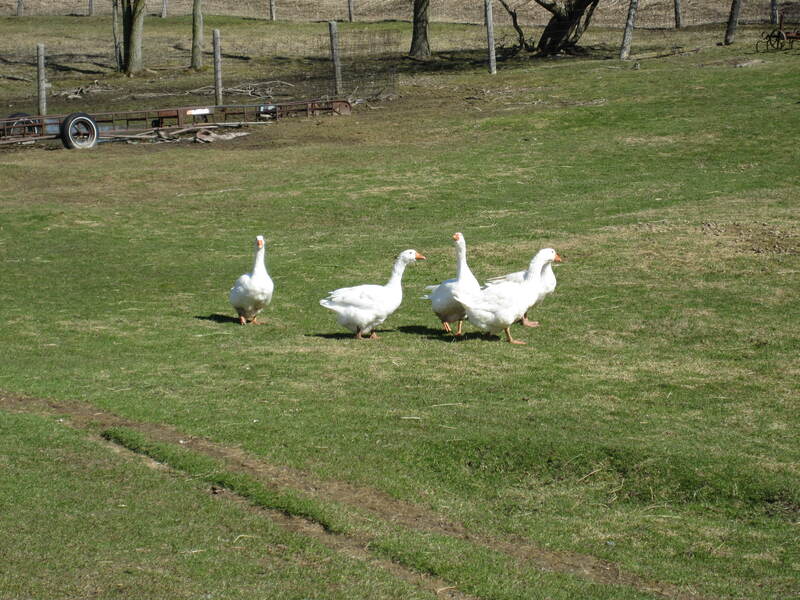 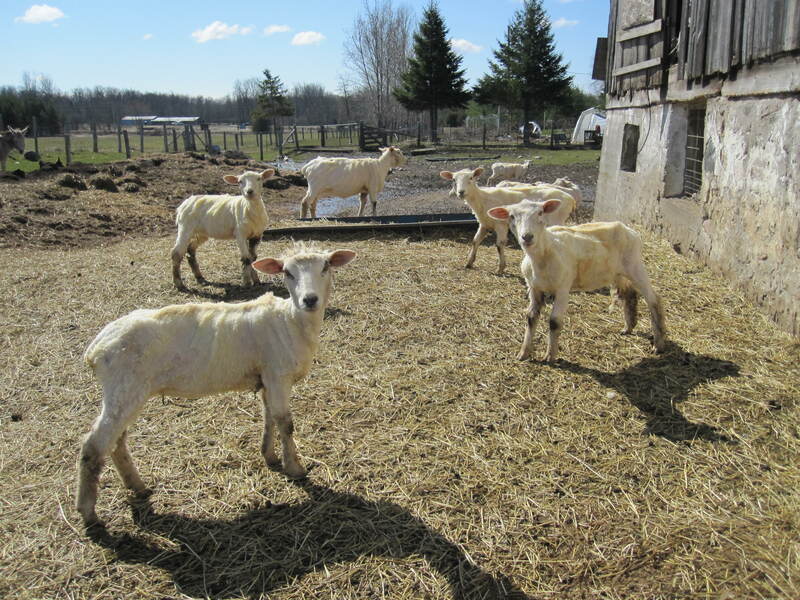 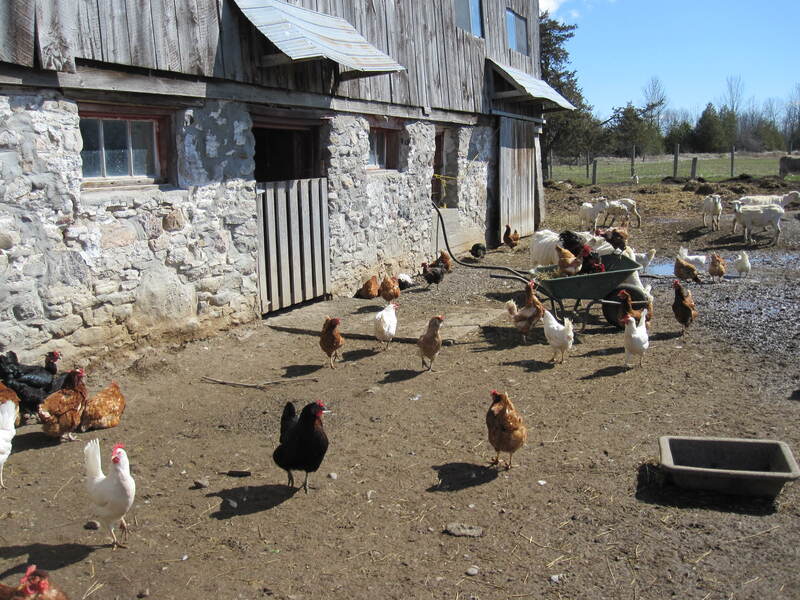 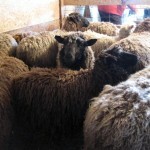 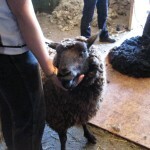 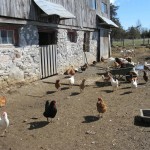 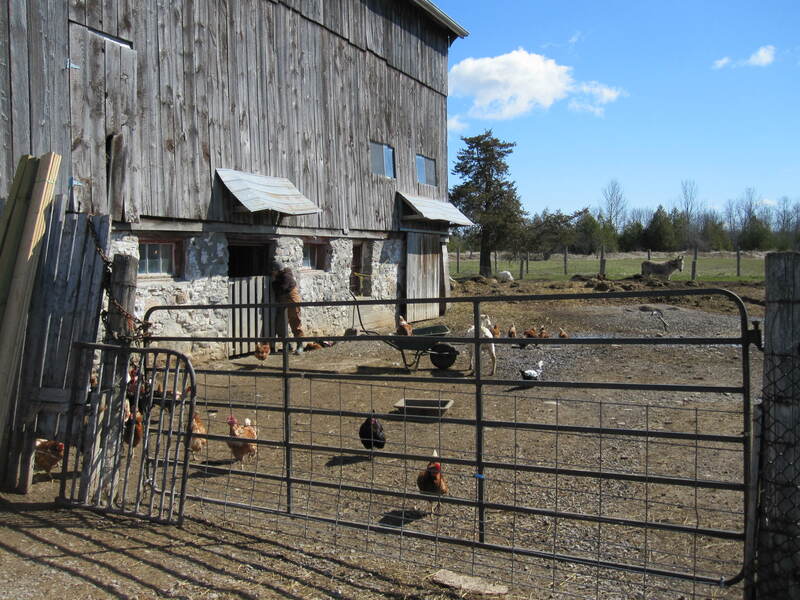 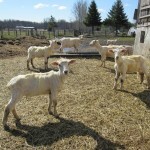 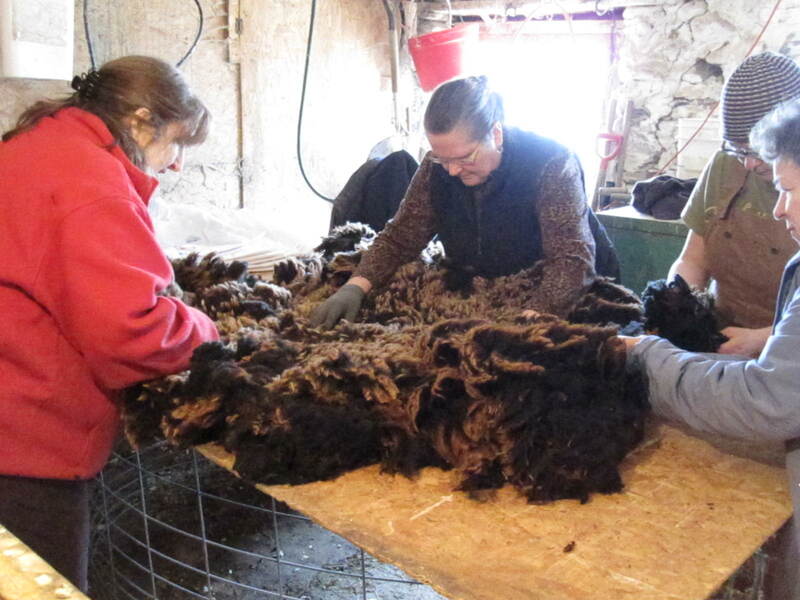 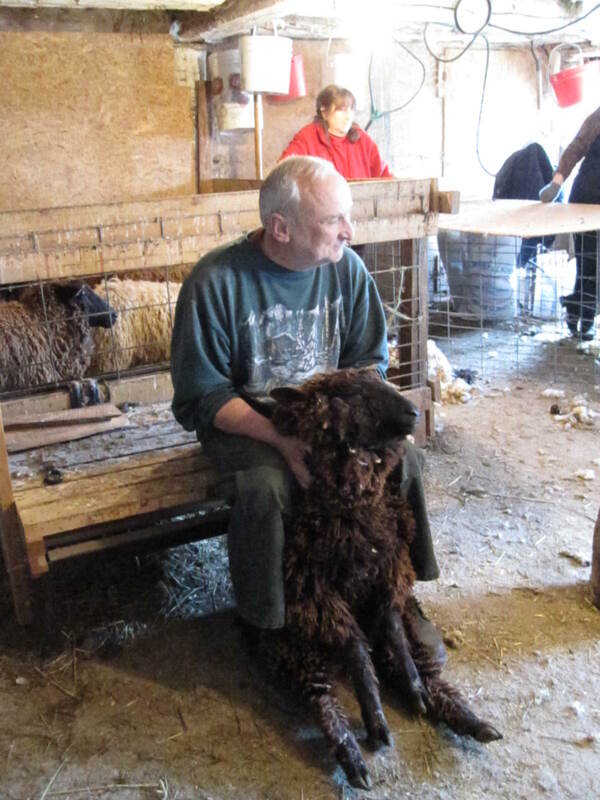 Once again, we were invited to Lane’s End Farm, to help with (or just watch) the shearing of sheep and goats.